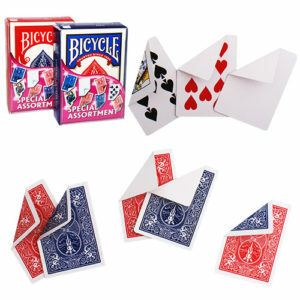 This set of cards was specially designed with the magician in mind. 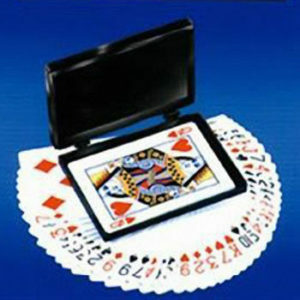 The deck itself is a full inch and a half longer than a standard poker size deck, and has a back design that allows the performer to create at least four different colors of fans. 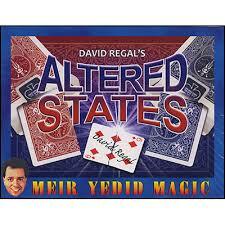 But the best part is on the face of the deck. 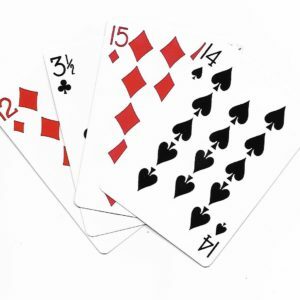 Fanned in one direction, the deck appears ordinary. 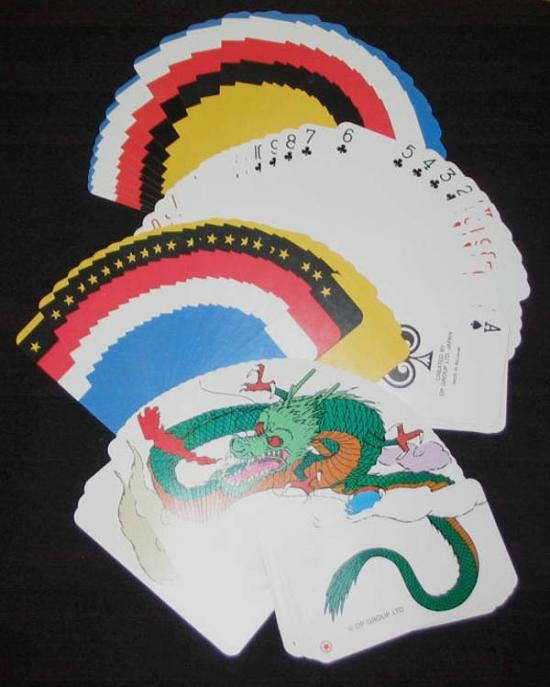 Fanned in the other direction, however, the cards form a full color picture of a menacing green dragon!